"Security checks on arrival" are expected at the city's railway stations and long-distance bus terminals, and security checks at Metro stations will be strengthened. 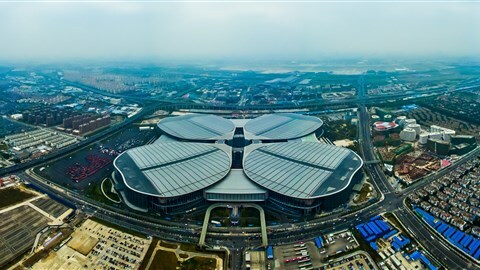 Shanghai police said on Friday that they will gradually step up security measures in the city to the “strongest” level for the upcoming China International Import Expo in November. Measures will be taken to safeguard the city at its border, ensure security within its border and especially the area around the venue, the National Exhibition and Convention Center, police said. In cooperation with their colleagues in Jiangsu, Zhejiang and Anhui provinces, police will check each of the “key vehicles” at all of Shanghai’s 32 inter-provincial junctions on land, and long-distance buses, tourist buses and licensed vehicles transporting dangerous materials will be given random checks. Meanwhile, 22 inter-provincial maritime check stations have been set up with the support of police and maritime authorities in Jiangsu and Zhejiang as well as three border control check stations on the near sea at its conjunction with Huangpu River. At the city’s nine railway stations and long-distance bus terminals, “security checks on arrival” will be implemented before the Import Expo. 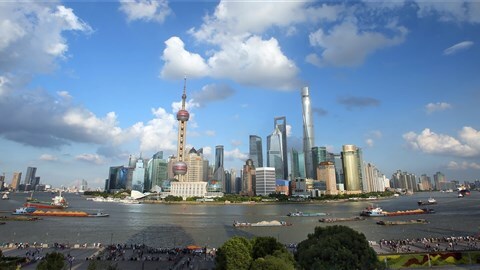 Trains from out of town to Shanghai will be under intense security measures. 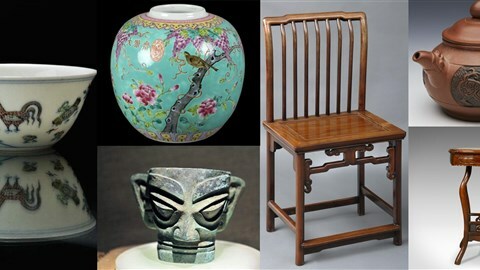 At the city’s Pudong and Hongqiao international airports, security checks to both passengers and cargo will be heightened, and passengers shall expect strict security inspections for explosive materials at the entrances and exits of airport terminals. Within the city, police said they will keep cracking down on all kinds of crimes and announced “highly frequent and targeted” crackdowns and night checks on the streets. Police said the number of crimes so far this year dropped 27 percent from the same period last year, while the number of crimes solved rose 6 percent. Police said the security checks at the entrances to 392 Metro stations in Shanghai and three in Kunshan City, Jiangsu Province, will be strengthened, but to ensure efficiency of pass, not all passengers have to go through security checks at Metro stations near the site of the Import Expo. Law enforcers will also patrol buses which go past the site and watch out for dangerous objects. To keep the city’s inventory of dangerous materials under control, police will hold an across-the-board inspection to companies producing, transporting, storing, dealing with and using such materials. The city’s “security volunteers” will be on duty at all of the city’s gas stations to report “suspicion,” according to the police. The campaign to remove fire hazards around the city is ongoing.